There will be one month of super sale price on entries! Check out the registration page for details. Well, we are going to give it another go. 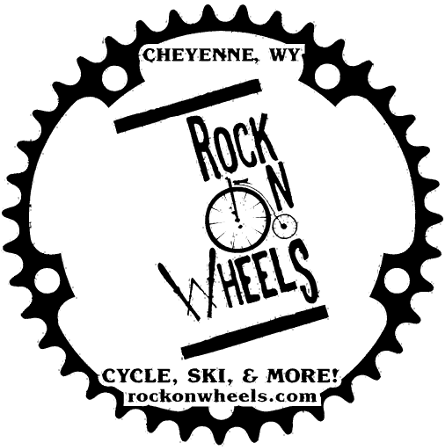 Join the Laramie Racing crew for Wyoming's only 24 hour mountain bike race. Get a group of your most adventurous friends together for a relay team, and come enjoy some challenging trails. The course starts in the Two Moon Campground at the high point of 4800'. Two nice grinds per lap will keep you honest, while a couple of fun descents will keep you smiling. While you're waiting for your teammates to ride, you can hang out in the campground with amenities like 4G service, paved roads, bathrooms, running water, and even electricity in some sites, which is all pretty fancy for a 24-hour race. Kids can fill the void of	a parent's absence at the playground or pump track while you're out "enjoying" your time on course. Entry fees include a breakfast on Sunday morning to help get you through the last few hours of the race. Friends and family at home can follow along with live online results which update every five minutes throughout the race.